Congress is to vote on extending the EB-5 program, which grants foreign investors permanent residence for the right price. In the minds of local experts and developers who rely on it, an extension is all but guaranteed – securing the continued development of industries from restaurants to hotels. Congress created the EB-5 Program in 1990 to stimulate the US economy through job creation and capital investment by foreign investors. 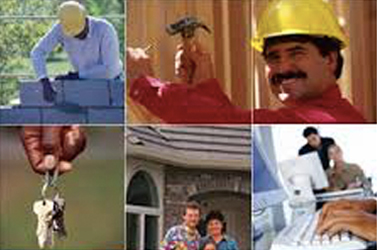 In 1992, Congress created the Immigrant Investor Program, also known as the Regional Center Program. This sets aside EB-5 visas for participants who invest in commercial enterprises associated with regional centers approved by US Citizenship and Immigration Services (USCIS) based on proposals for promoting economic growth. 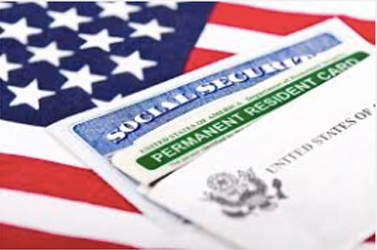 Under this program, entrepreneurs – and their spouses and unmarried children under 21 – are eligible to apply for a green card, or permanent residence, if they make the necessary investment in a commercial enterprise in the US and plan to create or preserve jobs for qualified US workers. President Obama extended the regional center program during his administration, at which point the program would expire unless Congress extends it. However, experts in the field are highly optimistic and anticipate that there will be another short-term extension by Congress. “It is anticipated that the EB-5 law as it currently exists will be extended through a continuing resolution, which we expect will be passed by Congress and which will preserve EB-5 as it currently exists through sometime in 2017. The minimum investment in a commercial enterprise required by an EB-5 investor is $500,000 and there must be evidence that the enterprise will create at least 10 full-time positions. “The jobs have to be created by US companies and works with the firm’s EB-5 practice team. “Foreign investors always invest in domestic companies, creating jobs in the US, and there are a whole industry and network of foreign conferences where US companies will attend and explain their project to try to reach out to foreign investors… so these investors can learn about projects and invest.” But, it may not be the best solution for the investor due to a waiting period to receive the approval from USCIS. “In the EB-5 program investors invest in an enterprise or company that is already developing a project that generates these jobs, and the investor has nothing to do but invest about $500,000 into the project.